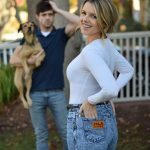 The Bachelorette’s Ali Fedotowsky is pregnant! Posted on January 6, 2016 by Jenny S. by Jenny S.
The Americans co-stars Keri Russell and Matthew Rhys are expecting a baby! Posted on January 6, 2016 January 6, 2016 by Jenny S. by Jenny S.
Co-stars Keri Russell and Mathew Rhys of the FX series The Americans are reportedly expecting their first child together! 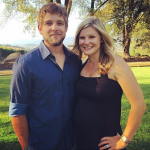 A source is confirming to news outlets that the actress is about four months into the pregnancy. Posted on December 27, 2015 February 3, 2016 by Jenny S. by Jenny S.